This is the classic novel by author Mark Twain that is set in the 1840s. 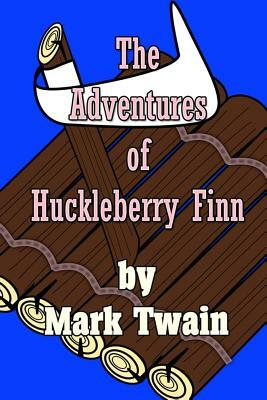 It is about a young boy named Huckleberry Finn who runs away from home and ends up floating down the Mississippi River. Along the way, he meets up with a runaway slave named Jim. The two end up traveling and experiencing a series of adventures together, which ends up changing Huck's views on bigotry and racism. This version features restored pictures and illustrations from the classic novel.